We are an experienced company in research and development and have concentrated our effort on reducing road accidents that claim millions of lives around the world especially in Sub-Saharan Countries. 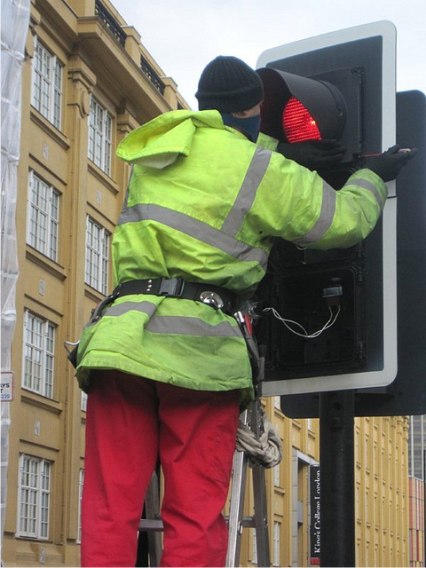 As Part of an on-going 'Safety on roads' project, we design, develop and manufacture low cost high spec Solar powered, Traffic signals and controllers that can be deployed and used anywhere in the world. We are dedicated in designing and manufacturing, practical and innovative solutions to the traffic industry including; traffic signals, telecommunications, and traffic control centres. 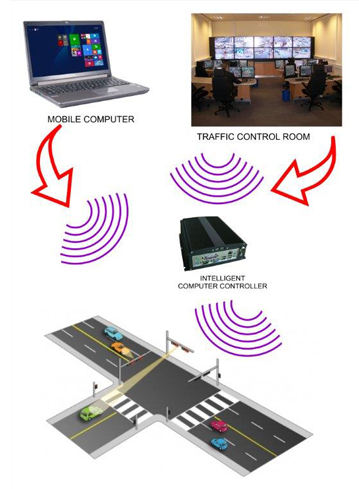 The systems can be connected via radio waves or wired to communicate to other traffic signals, which means, for the radio wave connectivity, there is no need to dig the roads to lay any data or electric cables. Installation can be done within an hour or less without inconveniencing road users.This saves money and time on hiring specialised tools to dig and repair the roads during installations. All our system runs on solar energy and needs no support from the national grid.By using this system, you have not to worry about power bills or load-shedding as it were in some rural parts of the world. This is a perfect life saver fit for any place anywhere in the world regardless of how remote or indeed the are has unreliable power supply or no power at all. Meden Systems are always willing to assist in evaluating your traffic controlling needs.